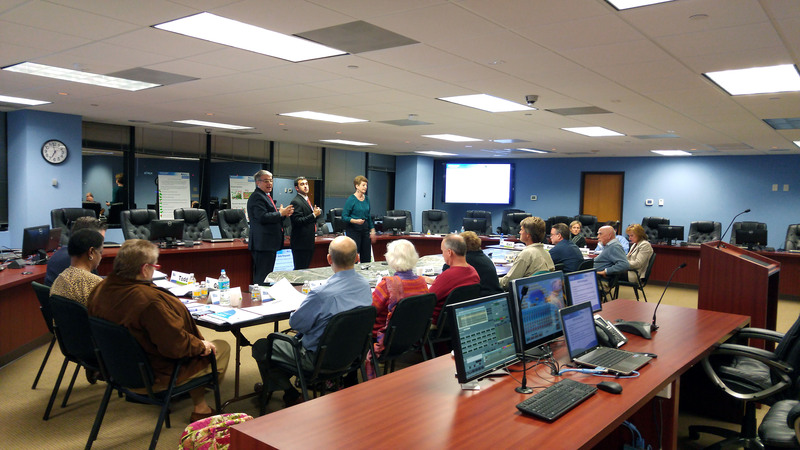 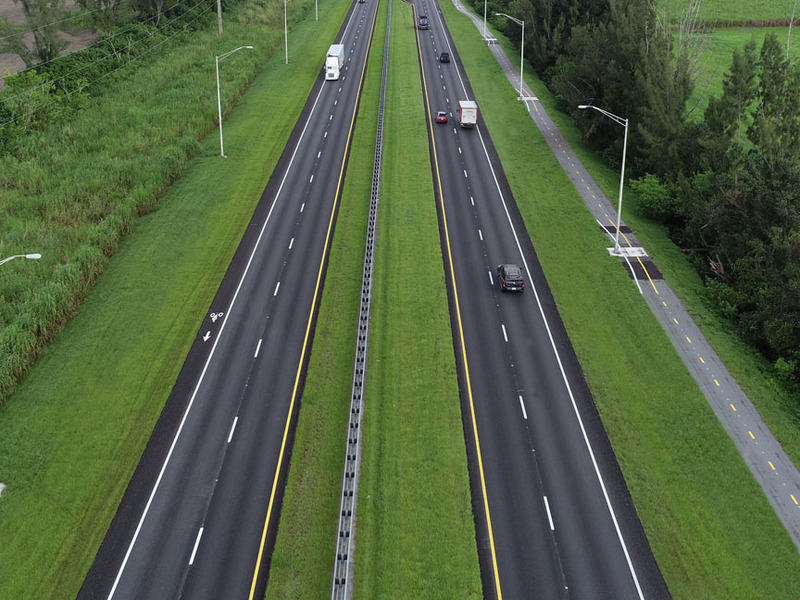 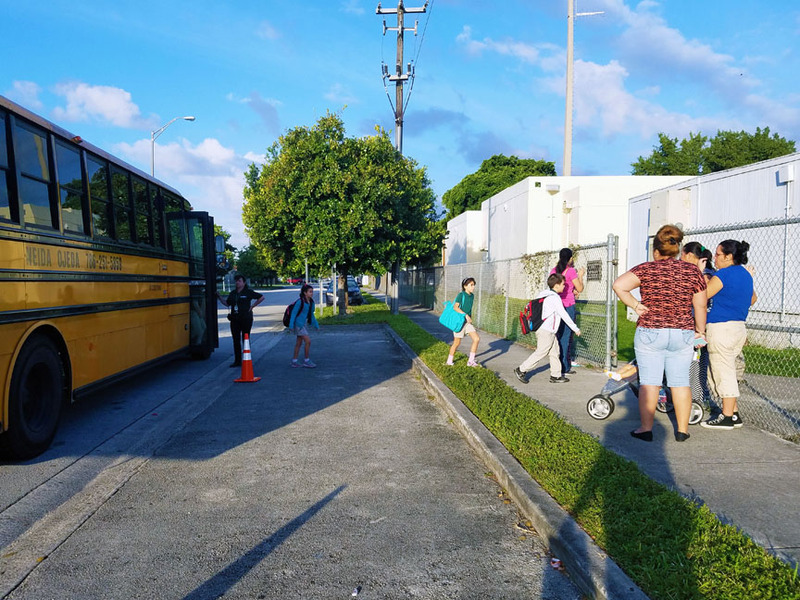 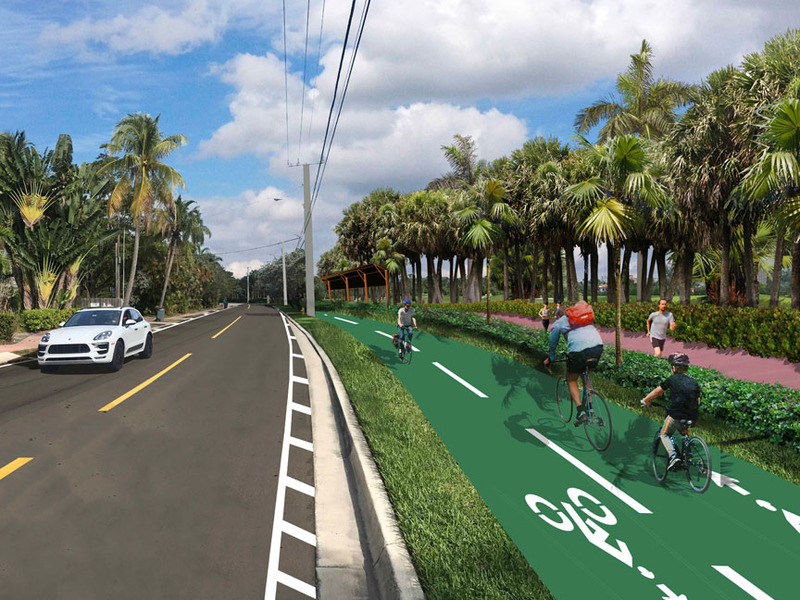 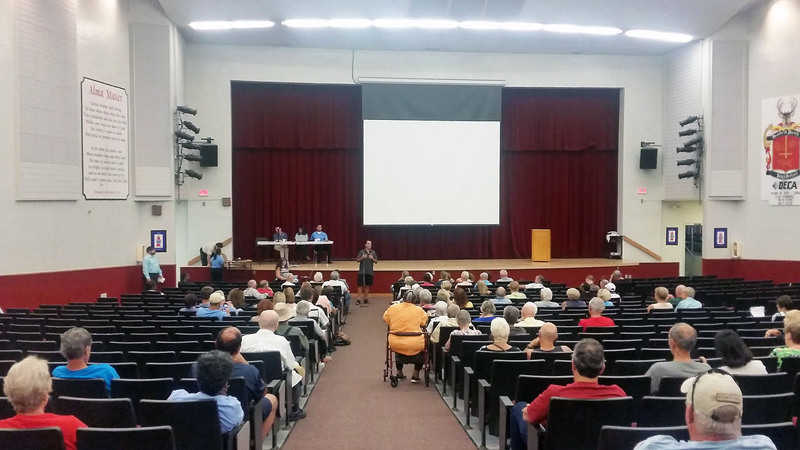 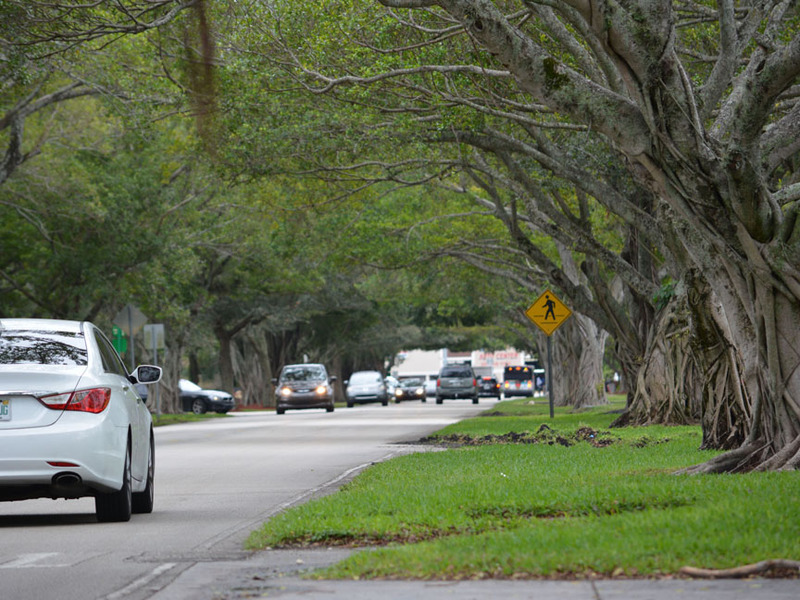 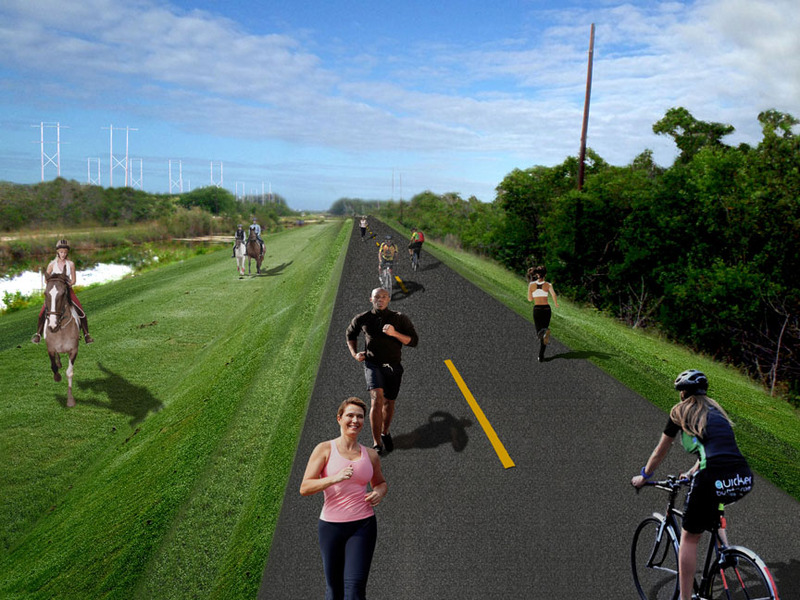 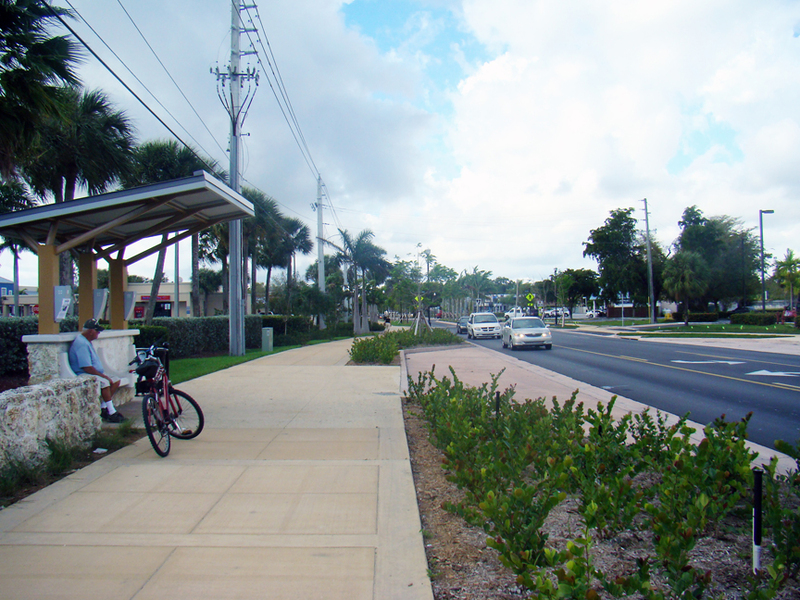 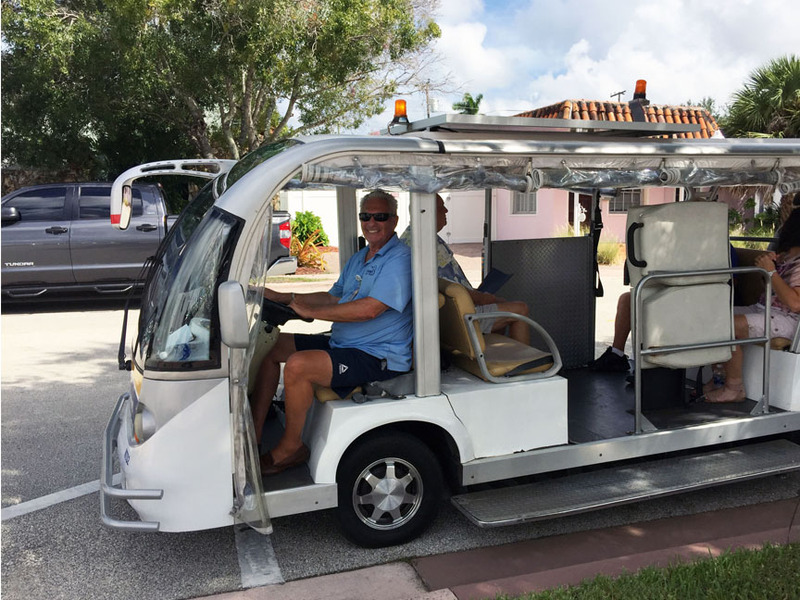 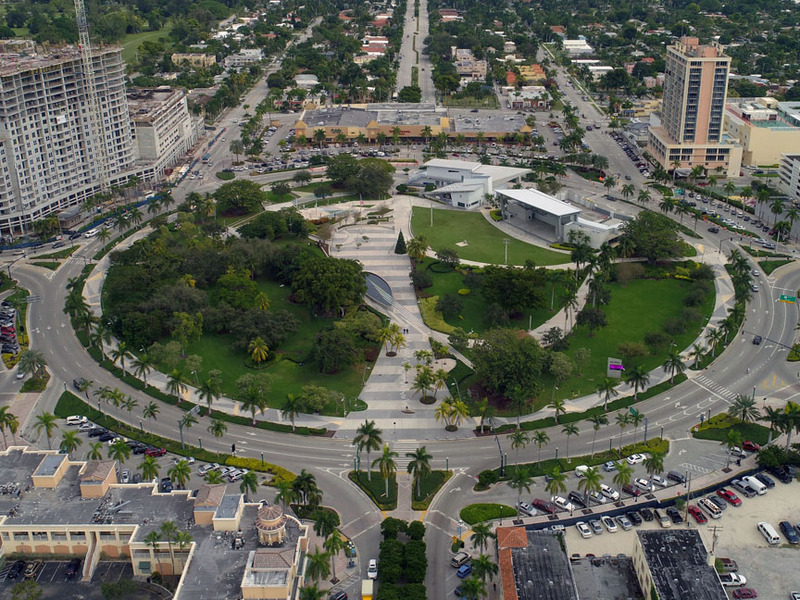 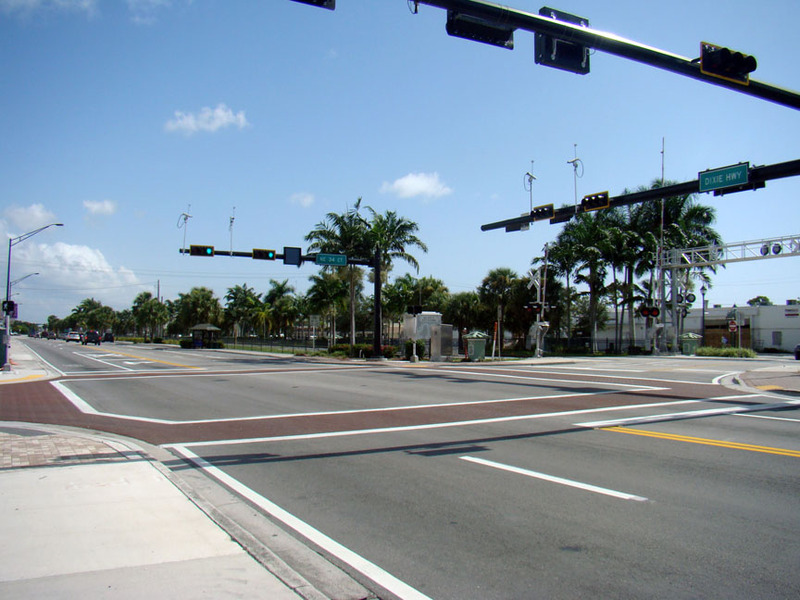 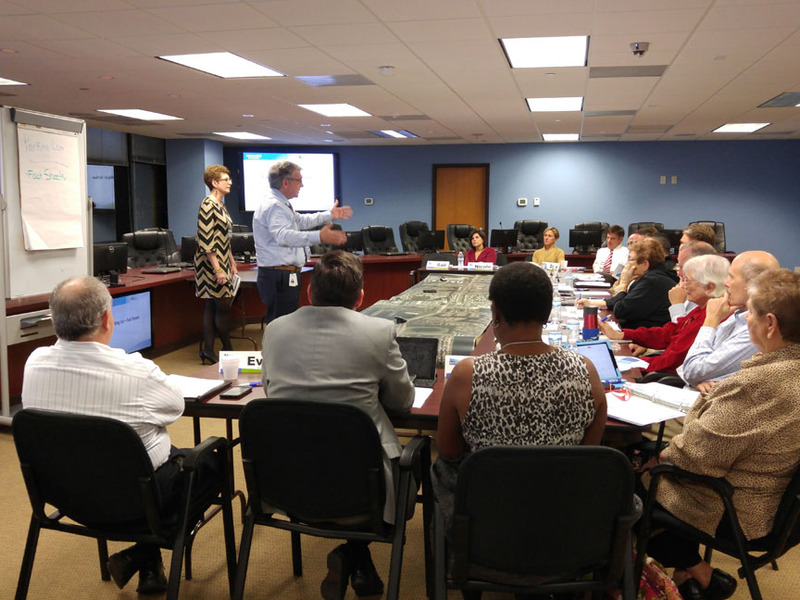 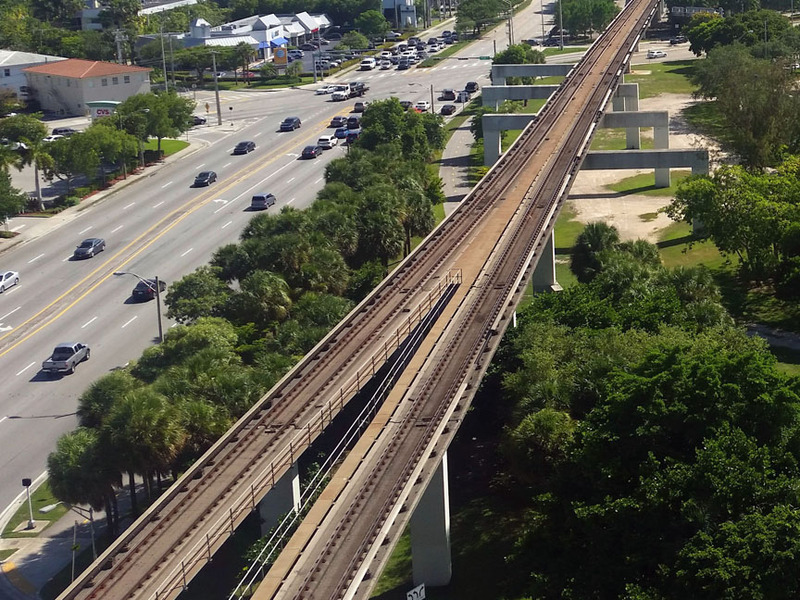 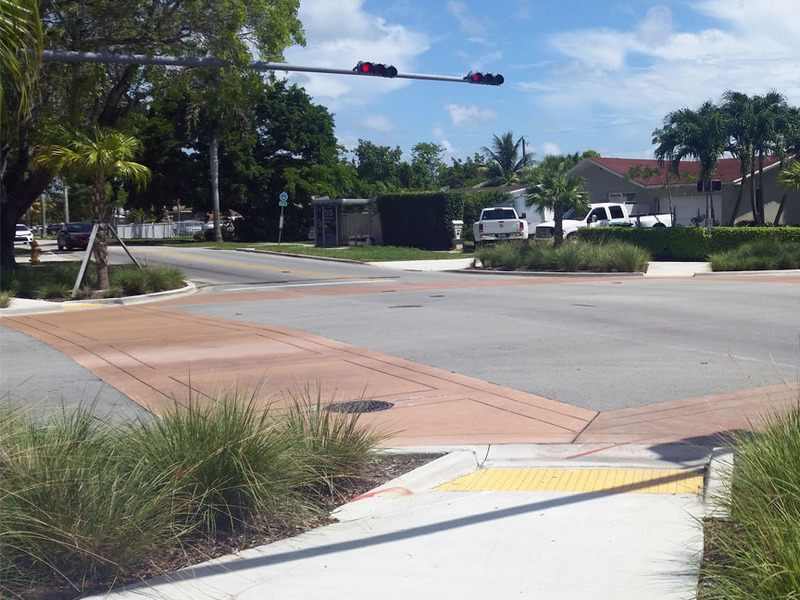 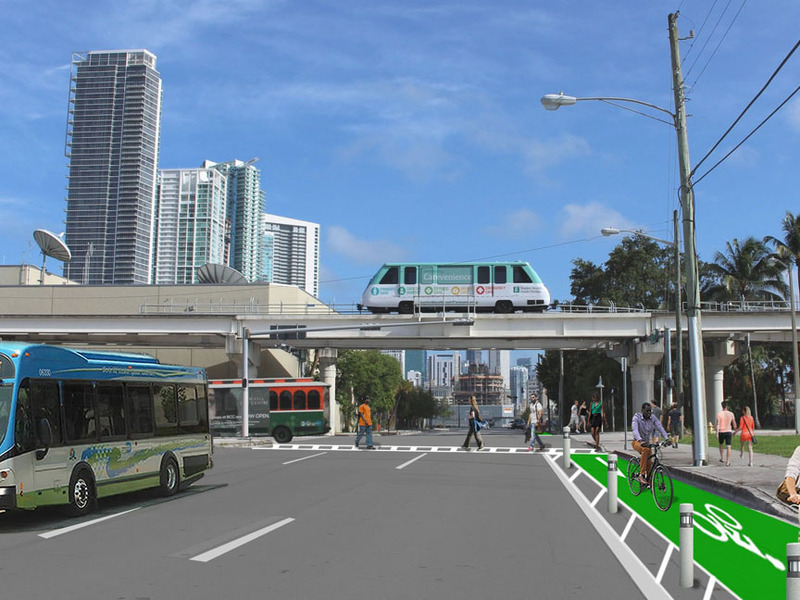 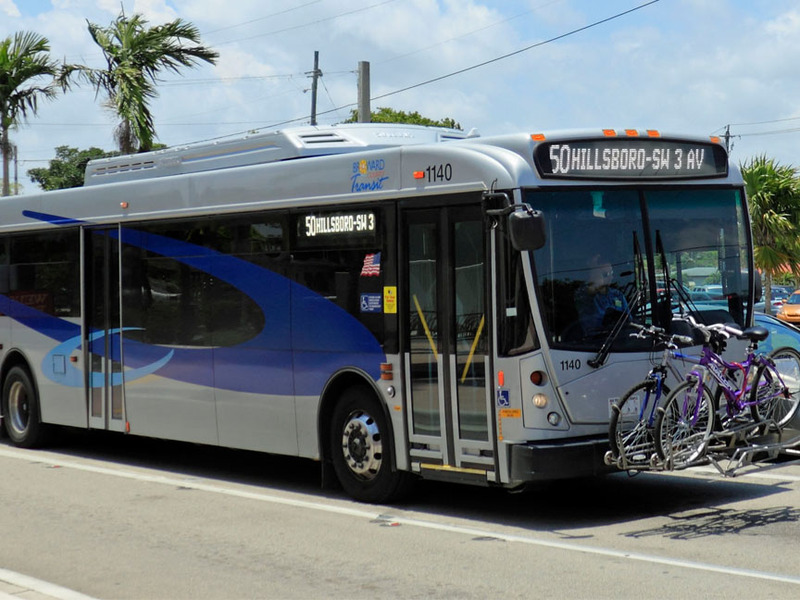 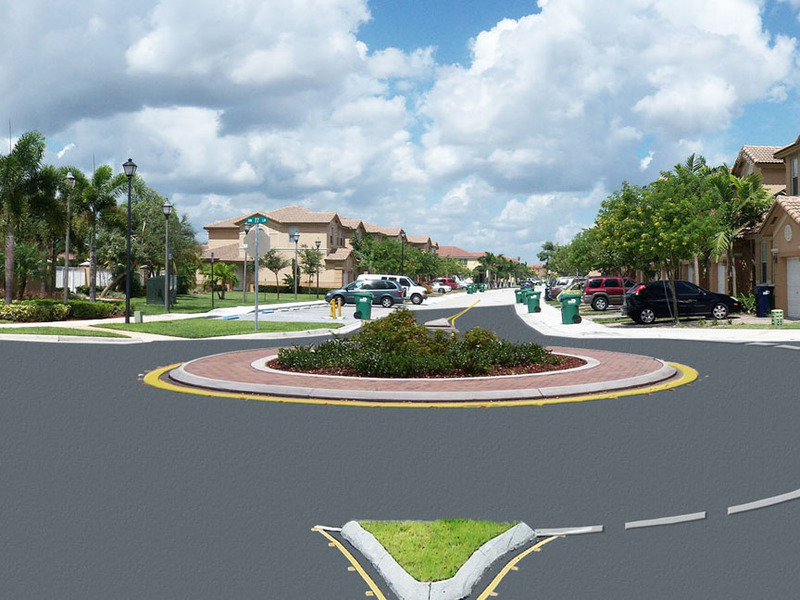 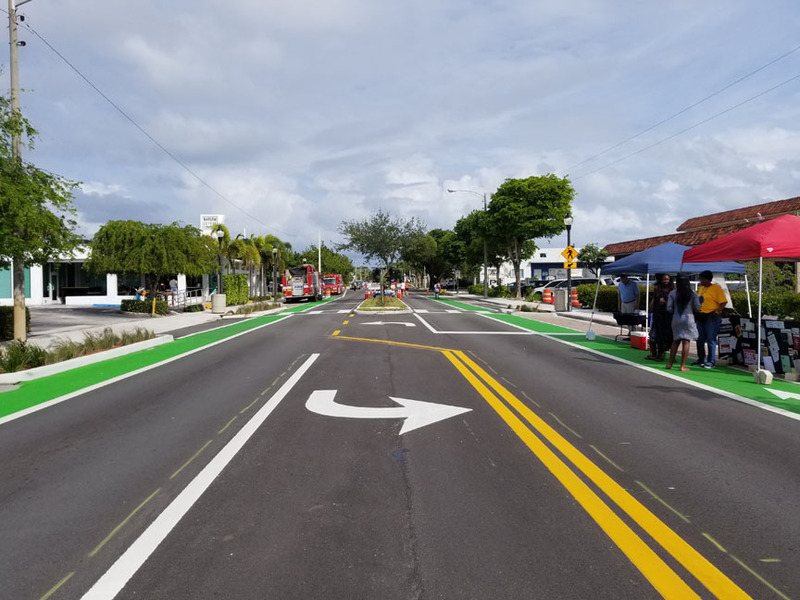 MARLIN led a community outreach and livability planning effort for the Broward MPO to bring together regional and community groups to concur and collaborate on a transportation project that has been delayed for decades because of community concerns. 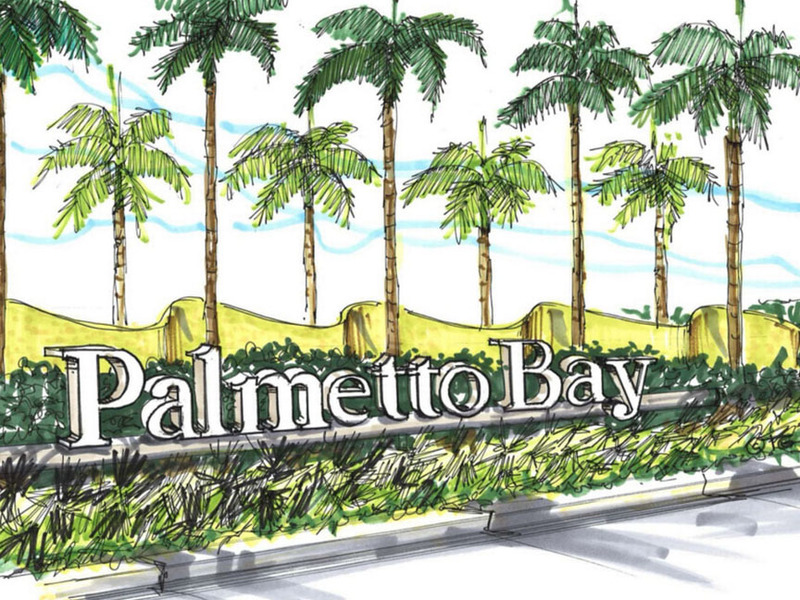 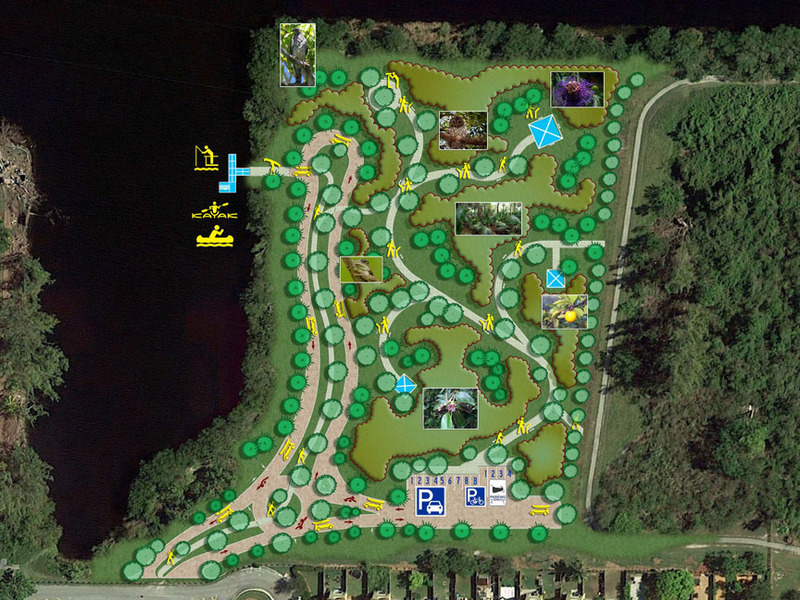 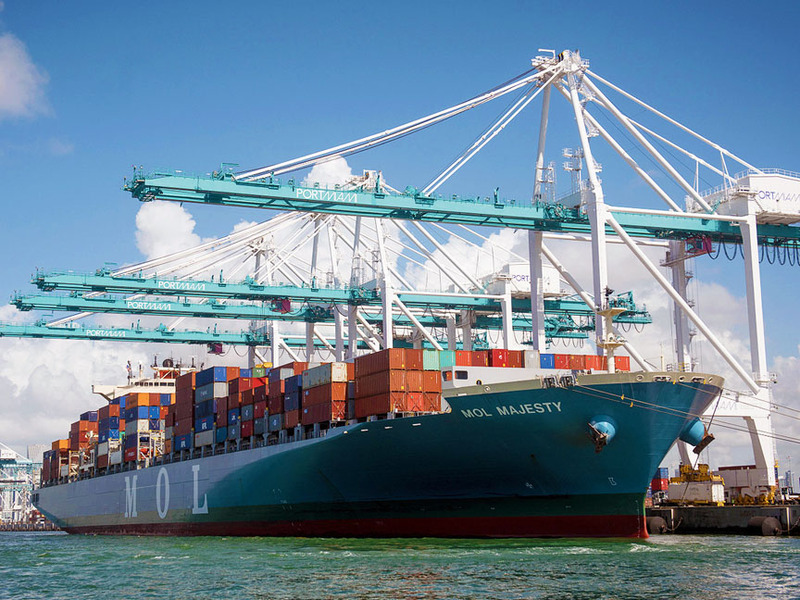 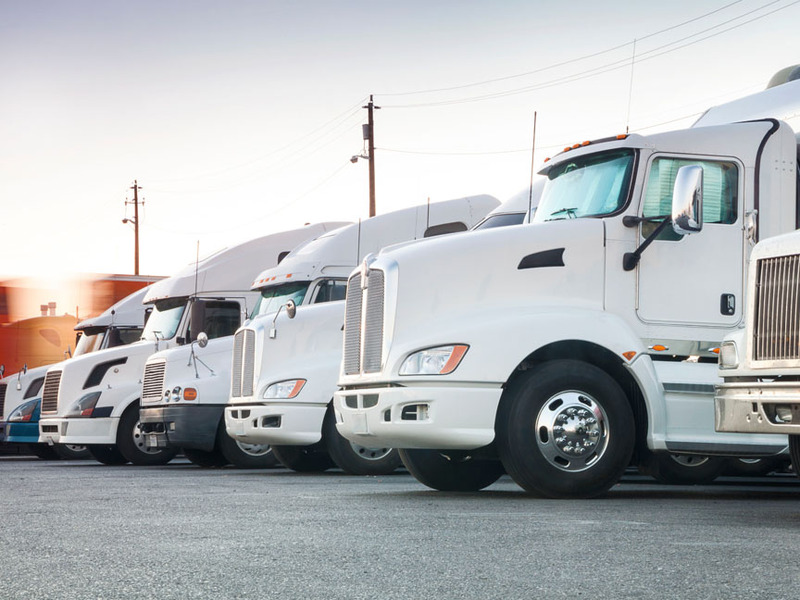 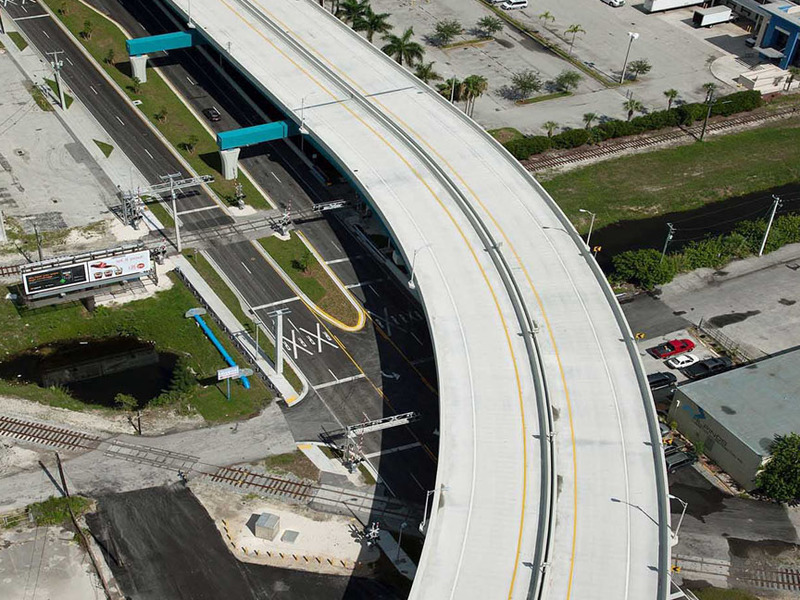 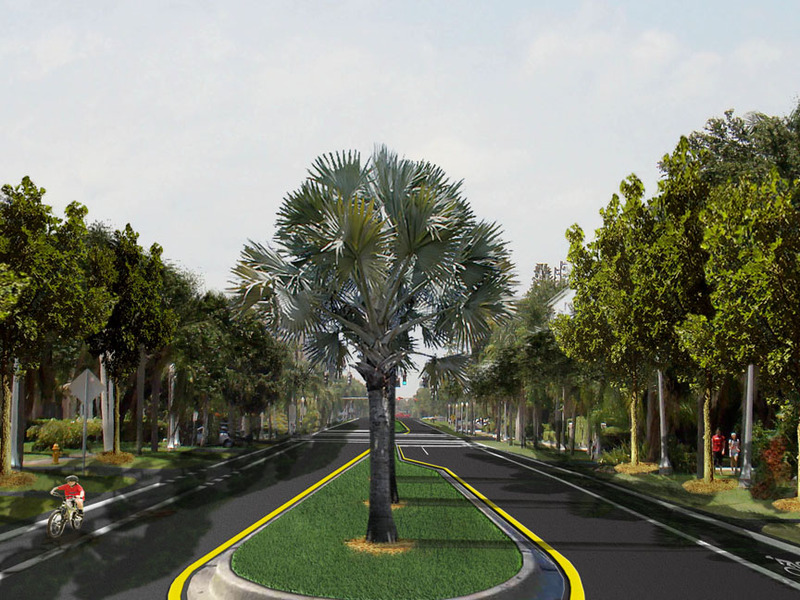 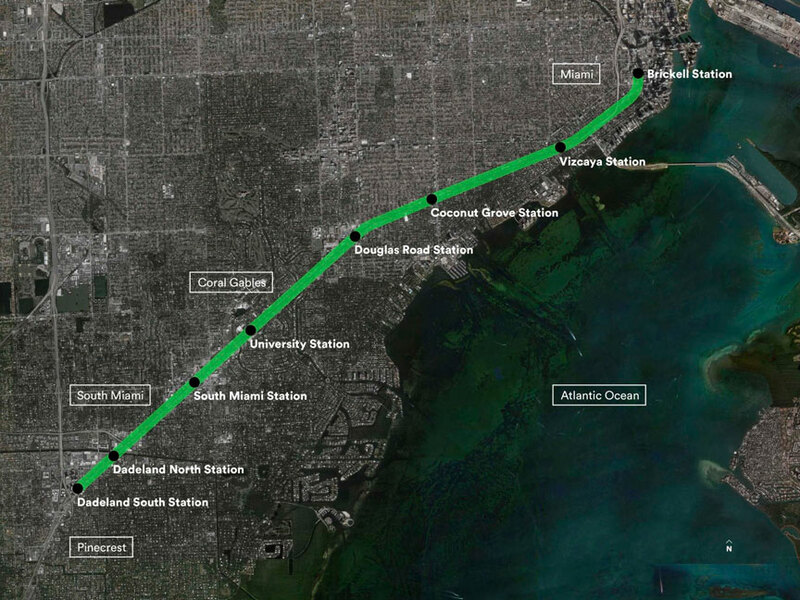 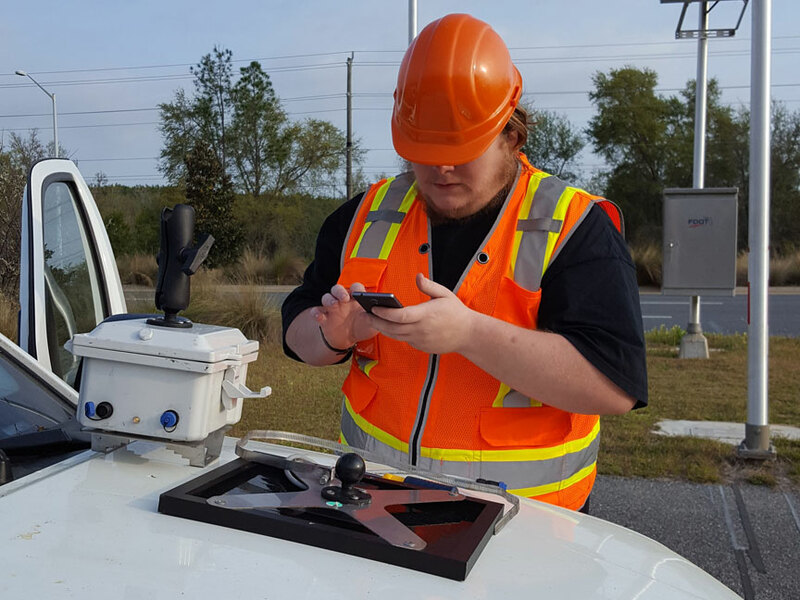 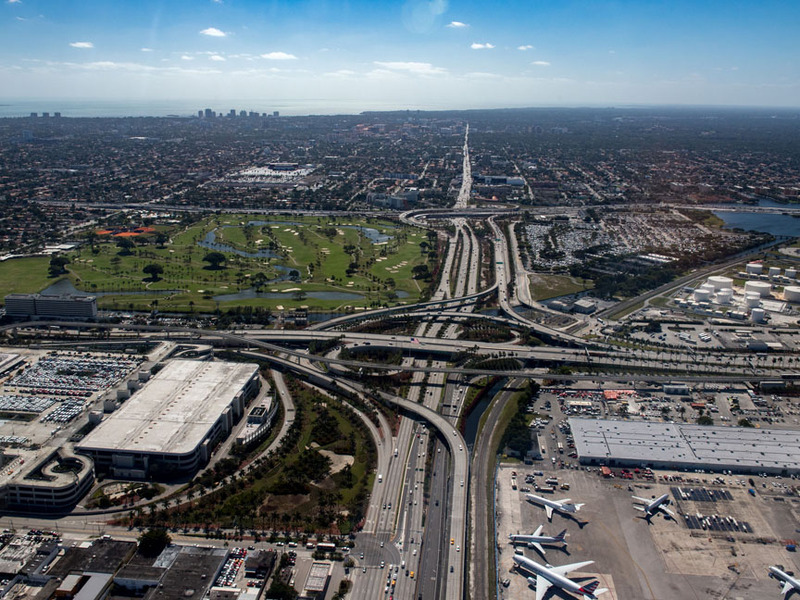 The project is located in Northern Broward County between the Florida’s Turnpike and I-95. 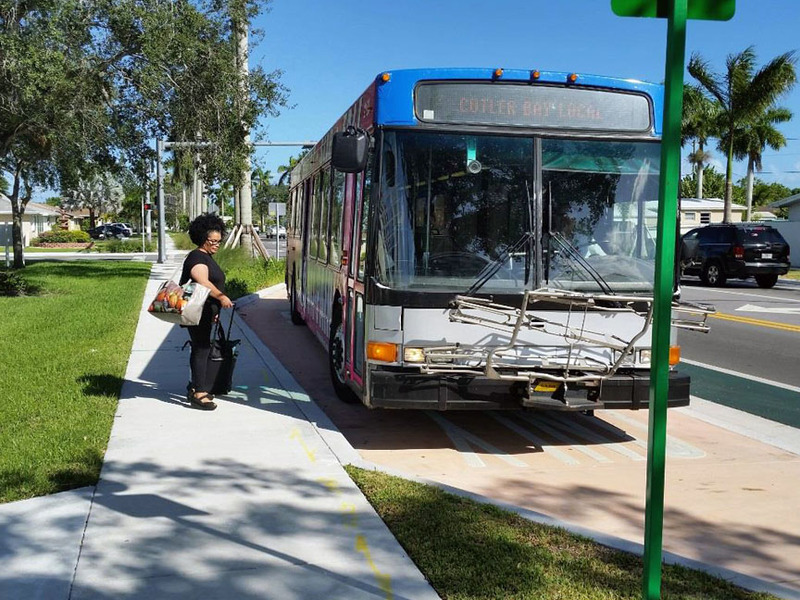 MARLIN developed a project logo and tag line, dedicated phone line and website address to share collateral material and provide a portal for public review and input. 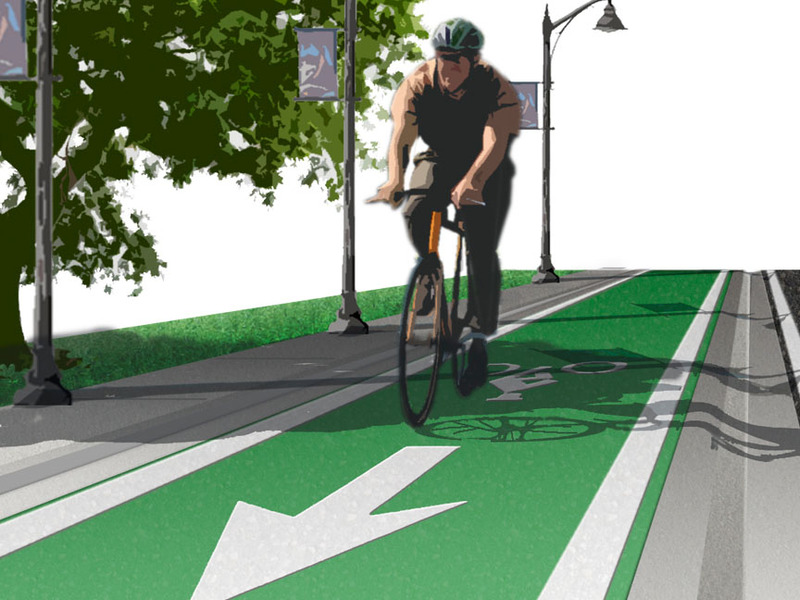 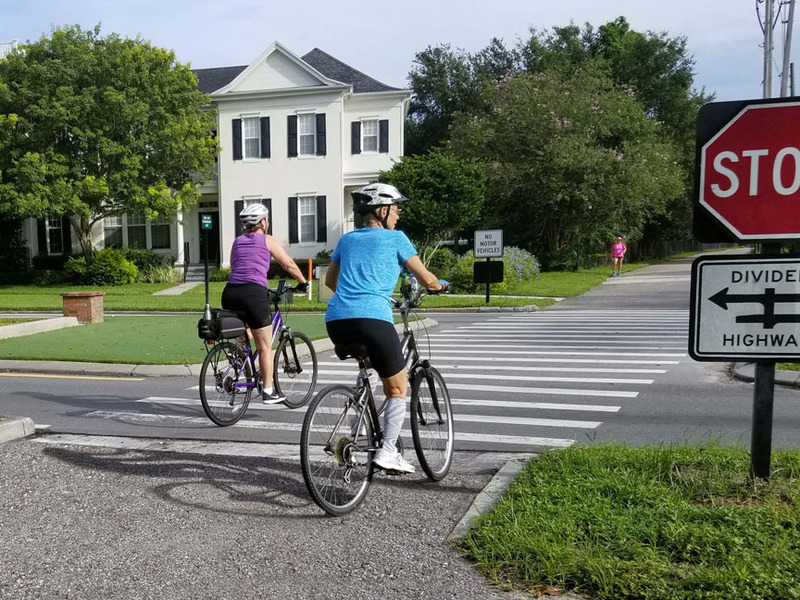 Objectives included informing the public on opportunities to develop a multimodal corridor and to share information showing that the status quo is not working for the community. 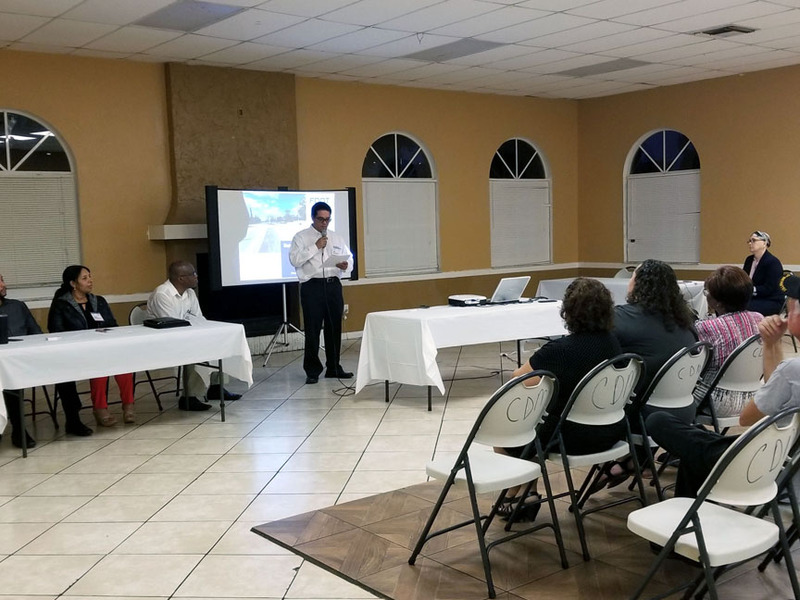 MARLIN held 39 meetings were held with local officials, businesses and residents as well as regional groups to get the go-ahead to coordinate with a Community Oversight Advisory Team (COAT) made up of 17 members representing the broad residential, business and transportation interests in the corridor. 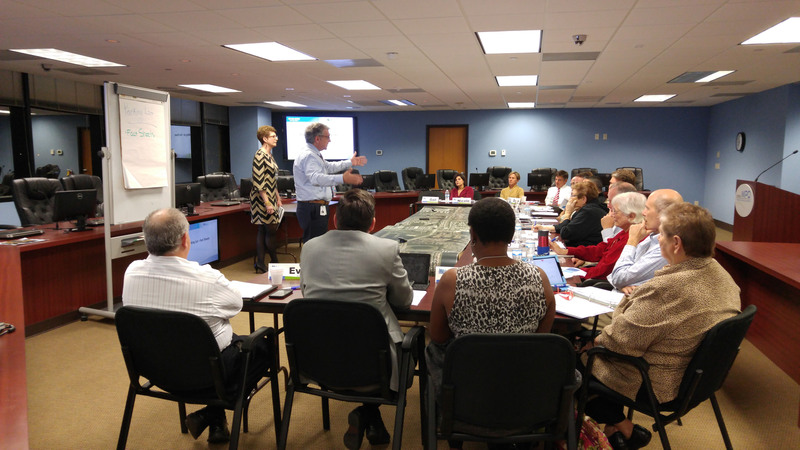 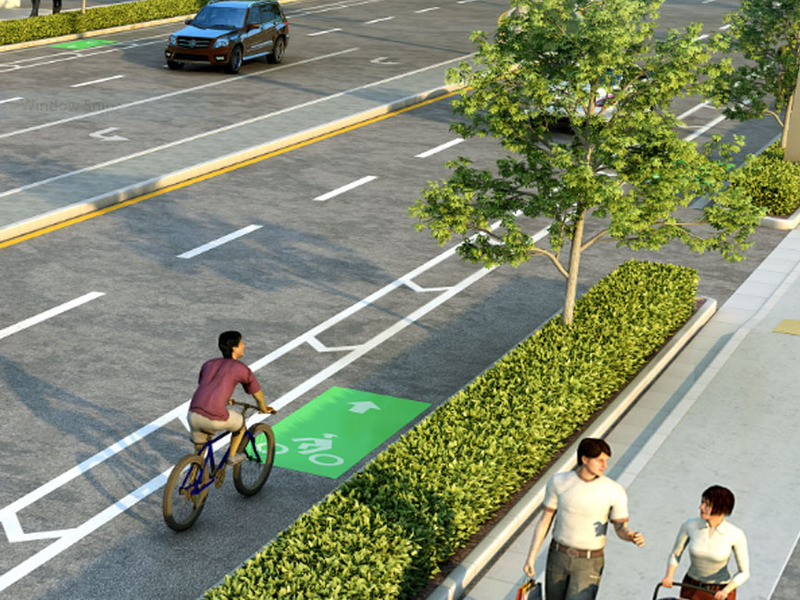 MARLIN managed and facilitated 7 meetings with the COAT providing information on concepts on how express/through traffic and local traffic can coexist through the use of greenways, transit, access controls, noise walls, and grade separations.